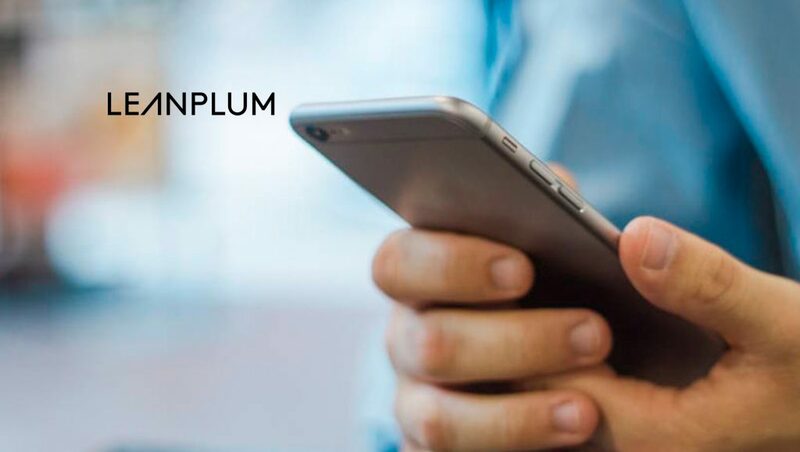 Leanplum, the leader in mobile engagement, announced hires Kate FitzGerald (CRO) and Michael Ramsey (CPO) to support global growth and help innovative brands like Kayak, Opera, and Tinder build the customer loyalty that fuels business growth. In addition, Leanplum closed 2018 with impressive growth, industry accolades, and important product advancements. FitzGerald brings more than 30 years of senior leadership experience from Fortune 1000 companies in the marketing and CRM software industry. She will lead Leanplum’s sales, business development, customer success, and marketing organizations — continuing its aggressive growth goals and adding to its roster of enterprise clients. Prior to Leanplum, she was President of Americas Sales for Marketo, Group Vice President of North America Sales for Oracle Marketing Cloud, and Vice President Worldwide Sales for Salesforce Service Cloud. Ramsey joins Leanplum with more than two decades of executive experience in mobile and CRM, specifically customer engagement, having launched a multi-billion-dollar product line at Salesforce. As Leanplum CPO, he will lead product strategy and execution to advance the development of Leanplum’s enterprise-grade mobile engagement software. Ramsey’s deep knowledge of the mobile domain will help him accelerate Leanplum’s position as the market-leading engagement platform. Leanplum’s vision for transforming the future of marketing and customer engagement is backed by Silicon Valley champions — Canaan Partners, Kleiner Perkins, Norwest Venture Partners, and Shasta Ventures. These same investors have earned billions for companies like Salesforce, and shepherded companies like Zuora and Spotify to IPO.